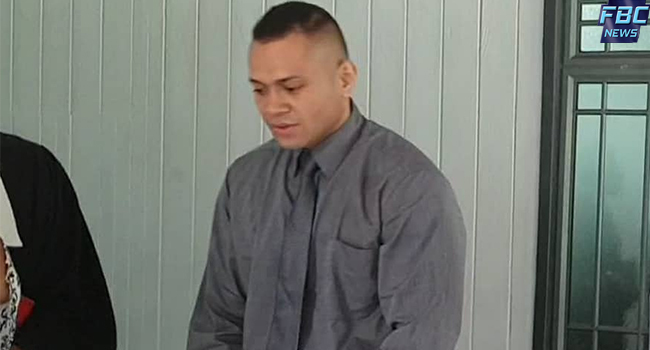 Twenty-nine-year-old Jone Vakarisi pleaded not guilty to his charges in the Suva High court this morning. Vakarisi is charged with one count of arson and one count of assault causing actual bodily harm. It is alleged that between September 5 and 6th last year Vakarisi with others set fire to a house in Kinoya, Nasinu. He also allegedly assaulted a 38-year-old taxi proprietor in Nabua on the same day. Vakarisi’s trial started before Judge Justice Vinsent Perera today. First witness Jitendra Kumar who was allegedly assaulted by Vakarisi also known as Pei took the stand in the High court and is currently giving evidence.